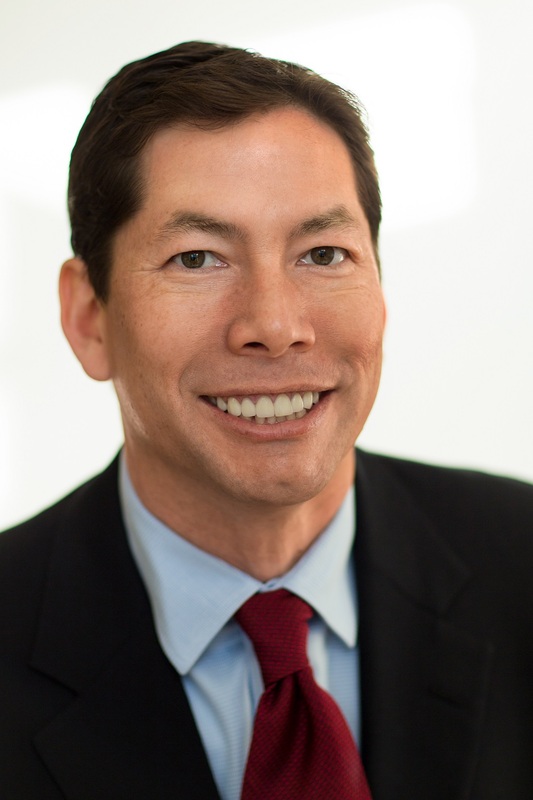 Daniel Low is a partner with Kotchen & Low LLP. His main practice areas are complex commercial litigation, including employment discrimination class actions and antitrust class actions. Mr. Low has assumed leadership roles in a number of matters in private practice and as a trial attorney with the United States Department of Justice. While at Kotchen & Low LLP, Mr. Low has represented plaintiffs and defendants in employment, antitrust, RICO, breach of contract, False Claims Act, and other commercial litigation matters involving billions of dollars in alleged damages, including claims against manufacturers, wholesalers, and major airlines involving allegations of discrimination, price fixing, market allocation, group boycott, and fraud. In connection with these matters, Mr. Low has appeared before federal and state trial courts, federal appellate courts, the Multi-District Litigation panel, the DOJ, and FTC, and has tried cases to a verdict in both federal and state court. Prior to joining Kotchen & Low LLP, Mr. Low successfully represented Fortune 500 companies in defeating class claims, in asserting antitrust, breach of contract, and other commercial claims, and in defending antitrust and consumer protection claims. As a trial attorney with the United States Department of Justice, Mr. Low investigated and litigated matters involving alleged violations by government agencies of the United States Constitution and federal statutes. Mr. Low clerked for Chief Judge Deanell Tacha of the United States Court of Appeals for the Tenth Circuit, and clerked for the Supreme Court of Guam. Mr. Low attended Yale Law School, where he served as an editor of the Yale Law Journal. He received a bachelor’s degree with highest honors from the University of California at Berkeley. Between college and law school, Mr. Low lectured at Chiang Mai University in Northern Thailand, where he published a book on business correspondence and attained fluency in Thai. In 2013 and 2014, Mr. Low was named a “Rising Star” by Washington, DC Super Lawyers, was selected to the Washington, DC Super Lawyers list in 2016, 2017, 2018, and 2019, and has achieved the highest possible 10.0 Superb rating from Avvo Ratings. Mr. Low was born and raised in Lawrence, Kansas and is an avid fan of Kansas Jayhawk basketball. Asian Pacific Am. Bar Assn.